Talem Health Analytics provides data driven insights on bodily injury claims cost. The co-founders being physiotherapists and team members including Biomechanist and research based clinicians, they have developed a platform that uses both clinical and forensic engineering insights, predicting severity of injury resulting from auto collisions. The Talem platform utilizes machine learning to predict recovery timeframe for musculoskeletal injuries. Their Machine Learning technology provides insights such as cost analysis for rehabilitation and medical expenditures for BI claims. Additionally, injury severity and risk analysis of claim is provided. 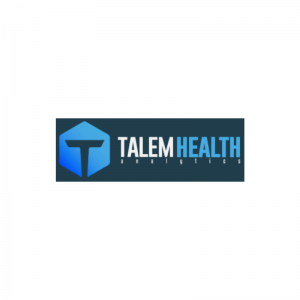 To learn more about Talem Health Analytics, read our Spotlight Blog about their team and their experience in the accelerator program and Hartford.